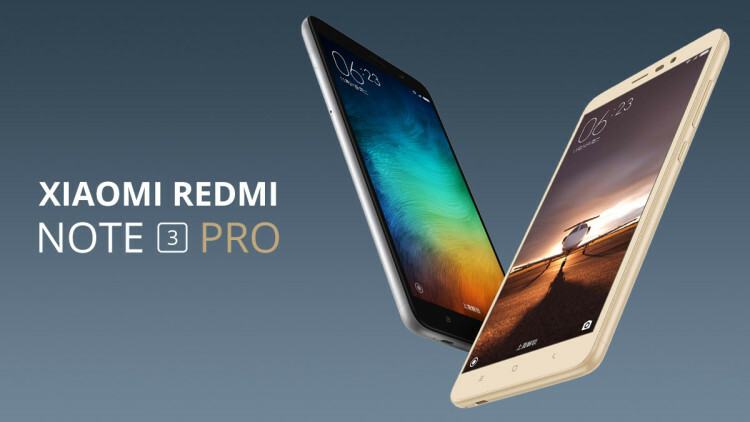 While your Xiaomi Redmi Note 3 Pro device might not offer many of the same features that we have come to expect out west with our devices, you are able to install all the same root applications after you follow the guide after the break. Asian markets have long been behind the western countries when it comes to software. Many of the flagships being released in places like China were not even running the latest versions of Android, which would just not be accepted in the United States. That gives you guys one huge reason to start rooting since having root access can enhance your operating system, and ultimately software, in many ways. The benefits of rooting can be directly tied to improving device performance. There are also many things you can do with root access that will change your software, such as installing an aftermarket ROM, or even a custom kernel. Note that the rooting guide for the Note 3 pro by Xiaomi in this guide that is based on Android 5.1.1 Lollipop is currently a tethered rooting procedure. That means this is a temporary root and it will unroot when you turn off the device. You can keep the root access by not turning off the device, which isn’t too difficult to do these days anyway. We presume a more permanent method will become available soon! Download the rooting file for the Note 3 Pro on Android 5.1.1 Lollipop from here. Realize that you are voiding the Xiaomi warranty when you choose to root the Note Pro 3 device using the guide below. Most warranties can be restored by unrooting the device at a later date. There are no limits as to how many times one can root and unroot a device. if the warranty will work when unrooted once, it will continue to work when unrooted a hundred times. Download the rooting exploit from the files section above directly to the desktop of the computer. Navigate to the Settings menu on your Note 3 Pro device and enable the WiFi or mobile data from the Settings. Connect the Redmi Note 3 Pro device to the computer with the USB cable and allow for the USB Debugging Mode to be turned on when prompted on the display. Extract the rooting package on the desktop of the computer. Right-click the mouse on the rooting archive and choose to run the file as an administrator. The rooting program will now run on the computer and start rooting the Note 3 Pro device; wait until you can see it is finished before touching any buttons. In conclusion, that’s everything you need to have rooted the Xiaomi Redmi Note 3 Pro device running Android 5.1.1 Lollipop software updates using a tethered rooting program and a Windows computer.